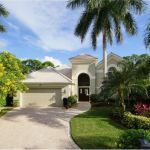 Quail West homes for sale are a magnificent sight to behold, the ultimate in luxury resort living within spectacular Naples, Florida. 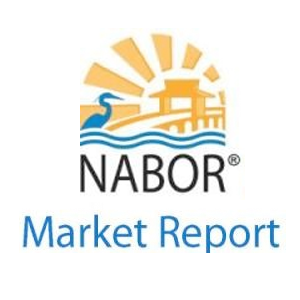 This serene golf resort and country club community, located on 1,110 pristine acres of lushly landscaped grounds, is nestled just south of Bonita Beach Road, east of Interstate 75 and north of Immokalee Road. Five private, beautiful and unique neighborhoods encompass the Quail West Golf and Country Club, including two Arthur Hills designed golf courses, tennis, private membership, a phenomenal 70,000 square foot clubhouse with elegant dining, a resort-style community pool, beach access at Barefoot Beach in Bonita Springs, a full service spa and so much more. 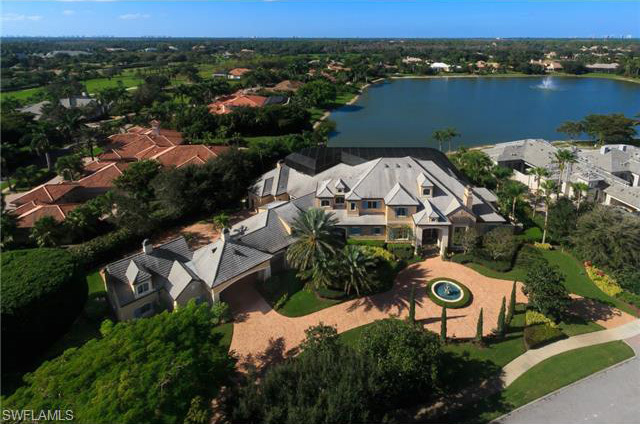 Within the development of Quail West, a stunning lakefront gated multi-story luxury residence beckons…calling your name aloud to come venture inside this palatial home at 28950 Somers Drive. A beautiful, well-manicured paved exclusive driveway with a magnificent water feature approaches the front of the this special home. Exclusive and grandiose, yet offering the warmth and intimacy of décor reminiscent of European decadence, this residence boasts 11,440 square feet of sheer opulence under air conditioning with five beautiful bedrooms, eight lavish full bathrooms and two partial bathrooms. The spectacular master suite has his and her master baths, and boasts views of the lake, the grand enclosed infinity pool, an inviting spa with hot tub and the surrounding exterior lush tropical landscaping. Upscale stainless steel hardware is evident throughout the baths and the entire home, including porcelain bidets, white porcelain dual sinks and jetted tubs, lavish showers with multiple showerheads, elegant granite countertops and custom mirrors. A magnificent Italian Carrara marble foyer opens into a great room with a massive stone fireplace and flows nicely into the grand, yet intimate formal dining room, of which all interiors utilize neutral beige-toned finishes and accoutrements. An exceptional gourmet chef’s kitchen includes custom cabinets, a butler’s pantry, a breakfast room with a welcoming breakfast bar, several large pantries for storage, a washer and dryer within a spacious laundry room, a dishwasher, a microwave, a wine cooler, a trash disposal, an instant hot faucet, a central vacuum, a self-cleaning dual oven, a wall oven, a cook-top, a range, smoke detectors, a warming tray, multiple sinks and a refrigerator with a freezer and an icemaker. The residence furnishings are negotiable within this one-of-a-kind Quail West home. Resting richly upon 1.34 well-maintained acres, every effort has been set forth to mingle the gracious interior space with the dynamic exterior grounds. A sunset porch sits high atop the residence with western panoramic views overlooking the lake and surrounding property. A huge exterior granite patio and deck encircle the pool, with plenty of entertaining space including an outdoor kitchen with a grill, a bar, a large portico and a stone fireplace. Even the garage is grand in scale, offering air conditioning and storage for five vehicles. No expense has been spared within this dazzling Quail West home for sale, as made evident by the numerous high-end wall finishes, intricate deep tray ceilings, granite and Italian Carrara tumbled marble floors, upgraded windows, crystal chandeliers, designer ceiling fans, custom walk-in closets, French doors, vaulted ceilings, upscale window dressings, fireplaces, unique interior luxurious marble staircases, a private elevator, a well-designed library and a custom designed media theater for the entertainment of family and friends. 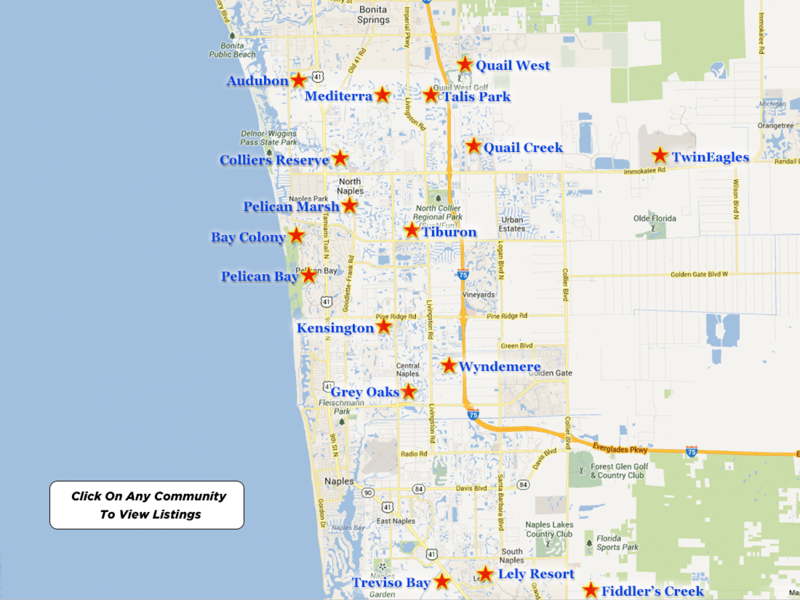 Quail West homes feature additional amenities of a bicycle and jogging path, a hair salon, a bocce court, billiards, a putting green, a private beach pavilion, Concierge services, shopping, shuffleboard, a modern fitness center, a sauna and a play area. Conveniently located close to five-star luxury hotels, superior hospitals, medical facilities, schools, upscale shopping and gourmet dining at The Village on Venetian Bay and The Waterside Shops, The Naples Philharmonic at Artis-Naples and The Baker Museum…this luxurious Quail West home for sale will show you the lifestyle of elegance…and so much more! Quail West homes for sale are on the ascent again and all the more reason for the sophisticated, well-informed buyer to explore his and her options with a seasoned real estate professional who understands the luxury real estate market and the distinguished individual in search of that exceptional residence. 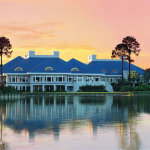 Quail West elegance is calling your name…offering a lifestyle of intimate grandeur.